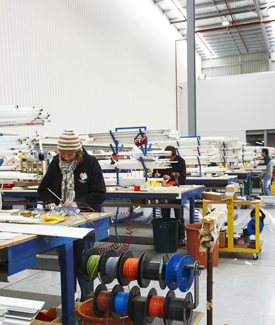 KLIK Systems manufacturers of bespoke fittings is an Australian owned lighting manufacturer that has been supplying the Australasian region with high quality architectural linear lighting for more than thirty years, within the KLIK design team alone, there are over fifty years combined experience. 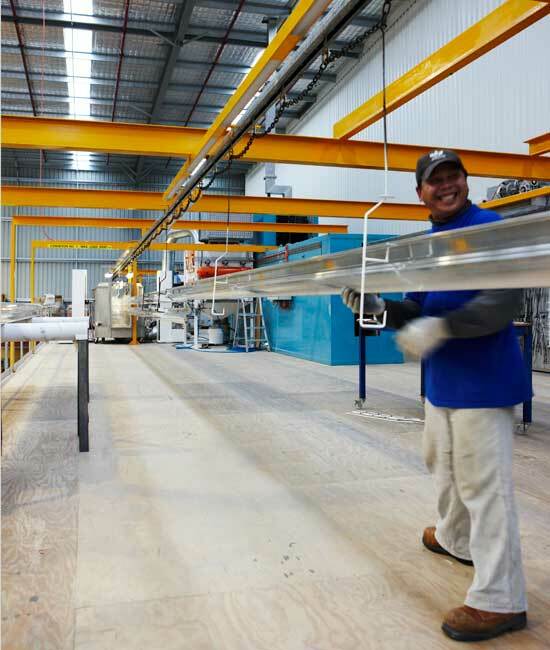 Environmentally focused, KLIK products utilise the latest lamp technologies, electronic control gear, recyclable aluminium housings and the ability to locate the fitting closer to the task thereby minimising the number of luminaires and energy required. KLIK's project list covers most market segments including health care, commercial office, educational facilities, transport interchange, retail and hospitality and is supplied to markets throughout Australia, New Zealand, Asia, Middle East and Europe. 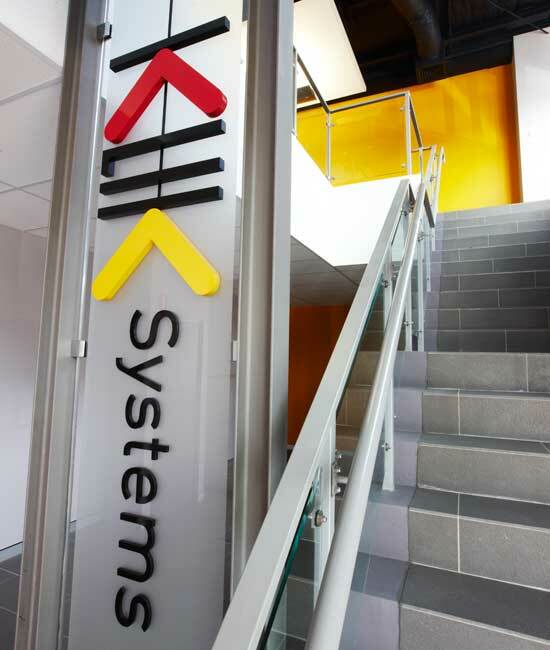 With the lighting industry constantly changing, KLIK Systems have worked towards anticipating changes in the market through our own research and development. KLIK has the in-house ability to design, test and produce lighting systems including LED optics, printed circuit boards, control gears, lighting control software plus access to all the leading OEM components, including those that comply with Zhaga industry specifications. At KLIK we have identified that each part in the greater design of a luminaire will directly affect the overall functionality and quality of the luminaire. 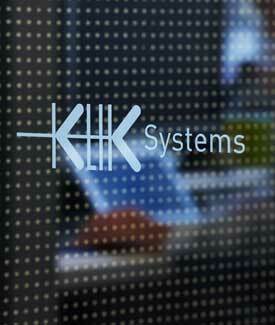 That’s why many hours of research have been invested, especially for the new LED range that KLIK have introduced. Strict binning processes, quality LEDs and specific drivers and convertors all contribute to the overall design of the system. KLIK Systems with over 30 years’ experience in design and manufacture and as an active member of the Lighting Council Aust. 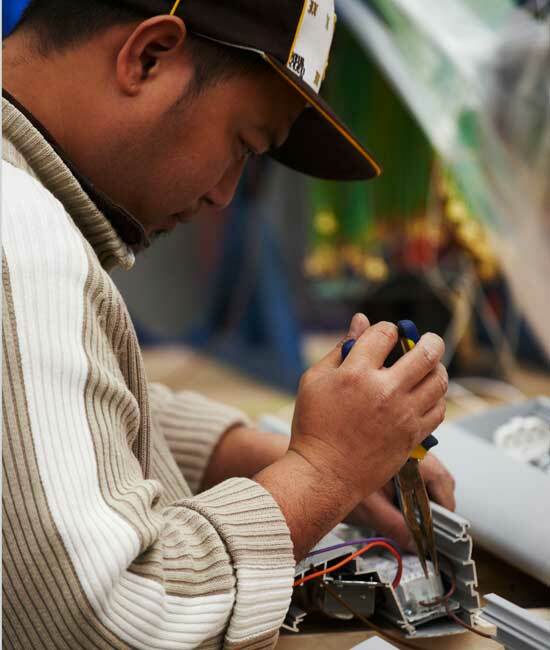 is committed to ensuring all its products comply to the relative Australian and International standards (where applicable) including electrical safety, EMC, photometric, ingress protection (IP), impact testing (IK), emergency and duration testing. 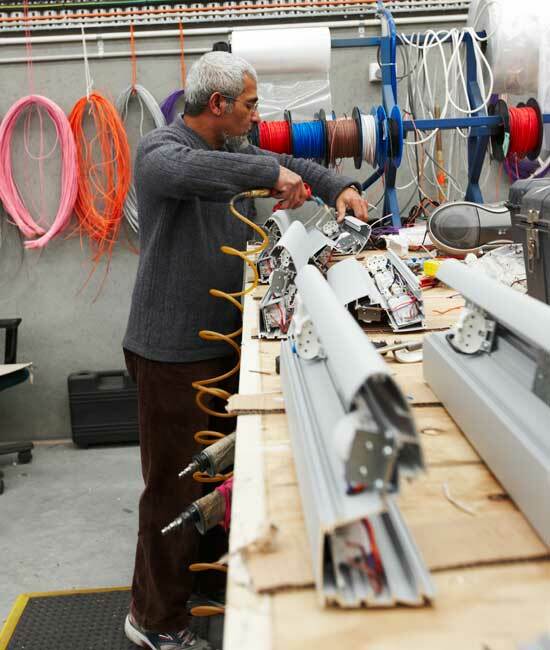 This along with stringent QC processes including in-house electrical check, earth bond and earth leakage and insulation resistance testing provides our specifiers with the confidence that they will receive only the highest quality fit for purpose luminaires. 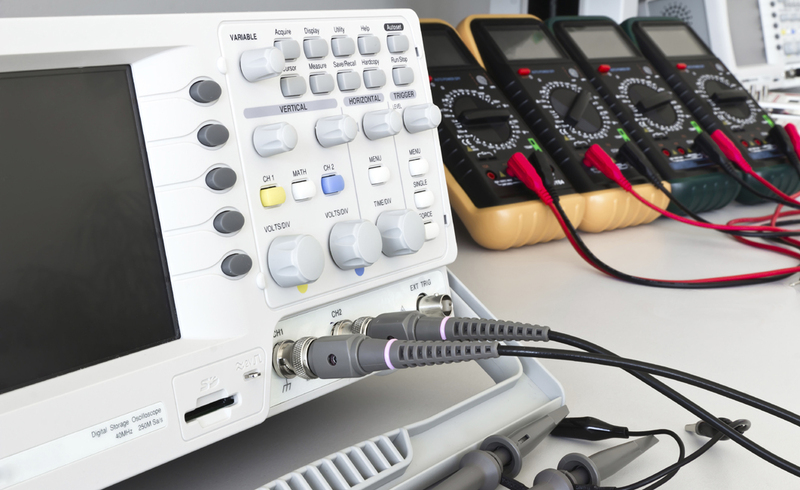 KLIK has an array of in-house testing equipment to assist in the design and development, binning and batch control of its LED range including integrating sphere, oscilloscope, voltmeter, thermal probes and colour spectrometer. As well as our fully equipped in-house lab our designers also utilise the latest simulation software to check and test the performance of our luminaires photometric distribution and performance, energy efficiency and thermal characteristics. 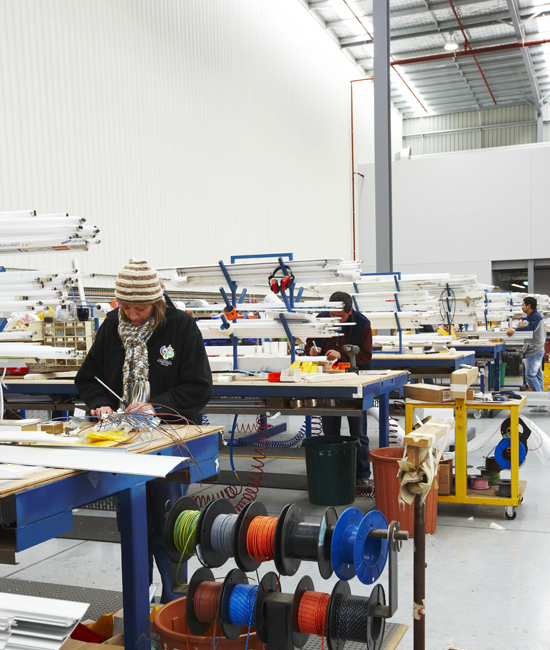 This approach allows KLIK to design bespoke luminaires to meet special project requirements in the quickest possible lead-time. When KLIK uses CREE LEDs in its designs KLIK can submit these luminaires for TEMPO 24 testing and accreditation. Tempo 24 examines all aspects of an LED design covering thermal, electrical, mechanical, photometric and optical tests and provides customers a true assessment of luminaire performance that can be used to promote and distinguish their product. 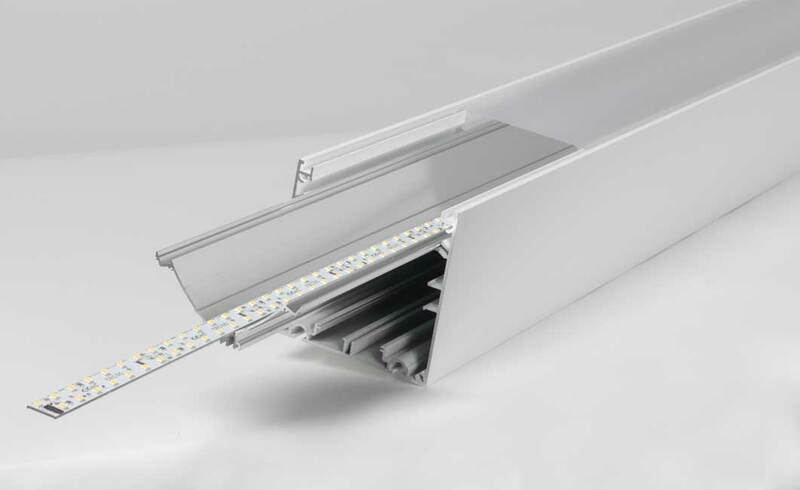 KLIK can provide LM-79 data on the luminaire specified. In order to do this only the LEDs from manufacturers who publish LM-80 test result will be used. This data allows analysis to predict the long term lumen maintenance of LED sources.